A special pooja was conducted for B. Unni Krishnan's film Grand Master at S.P. Grand Hotel in Thiruvanathapuram on December 29th. Mohanlal lit the lamp. Directors Joshi, Sibi Malayil, Kamal, Ranjith, producer Suresh Kumar, M. Ranjith, Sree Movies Unnithan, Seven Arts Vijaya Kumar, Priyadarshan, Shaji Kailas, Gandhimathi Balan and many others attended the ceremony. Mohanlal and Priyamani play the lead roles in Grand Master. 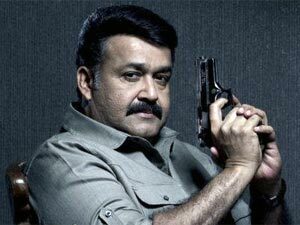 Mohanlal plays the role of a cunning hero who can anticipate the action of his enemies and straight away strike at their den.